This is a summary from a panel discussion from the Technology Tools for Today (T3) 2015 Conference – Advisor Edition. Four of the top vendors in portfolio rebalancing software solutions were brought together to discuss the latest trends, new features and functionality and whether or not you should select an automated advisory solution or one of their systems. Why use portfolio rebalancing tools instead of rebalancing manually? Time – It can take 15-20 minutes to manually rebalance a single household. Multiplied by the number of accounts and then multiplied by the number of annual rebalances, this can add up to days or weeks. Automated software allows rebalancing all the firm’s accounts within a single trading day. This is a significant time savings! Speed – Automated rebalancing provides the advisor with speed to move accounts into and out of the market quickly. An advisor can adjust a model and generates trades across their entire account base with the click of a button. 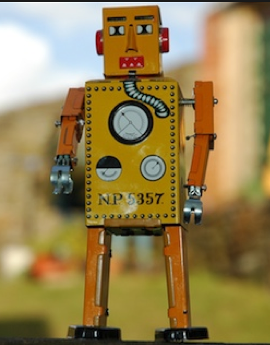 How does your software differ from a robo-advisor platform? In 2014, most robo-advisor firms launched outsourcing services that enable advisors to offer their own automated websites to service small accounts and techno-savvy investors, like Millennials. It depends what the RIA is looking for, Fava noted. 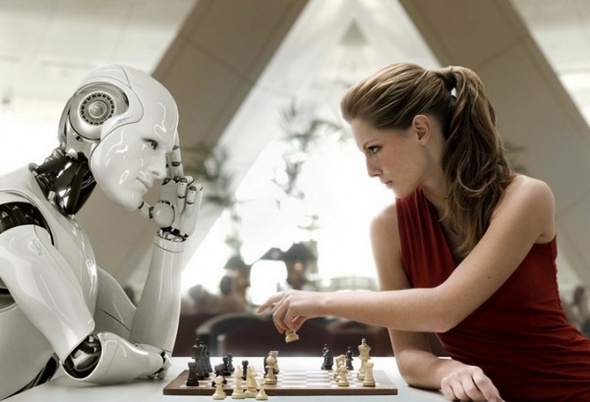 Robo-advisors usually sell a full Turnkey Asset Management Platform (TAMP) solution. They take your models and your investment strategy and input everything into their system. They control all aspects of trading, which can reduces the value added of the RIA. Fava recommended that advisors check out Oranj, which is an RIA that offers an automated investment platform for advisors. They use a flat, monthly pricing model (as opposed to based on AUM, which gets expensive) and you retain control over all trading. Portfolio rebalance software providers should be more afraid of robo-advisor than RIA’s, Shaheen suggested. While they are great at marketing and asset gathering, they are not profitable, they do not work well for clients with anything besides vanilla investing needs. Shaheen concurred and pointed out that all problems can be programmatically solved will eventually be automated. He proposed that RIA’s are not over-charging considering all of the additional services they provide for their clients. All the software rebalancers allow the advisor to control how close to the target allocation the rebalancer should trade to. Setting a small cushion as opposed to using the exact target can reduce the number of trades that the software generates. Also, setting a minimum trade size, either in number of shares or dollar amount, will also reduce the number of trades. Of course, both of these settings will slightly increase average drift, since the asset classes will not be returned directly back to their target allocations, but these are all compromises that need to be made. The software should put this cash to work immediately, so it doesn’t just sit in the client’s account, dragging down performance. All of the vendors on the panel stated that their software includes automated cash management features. 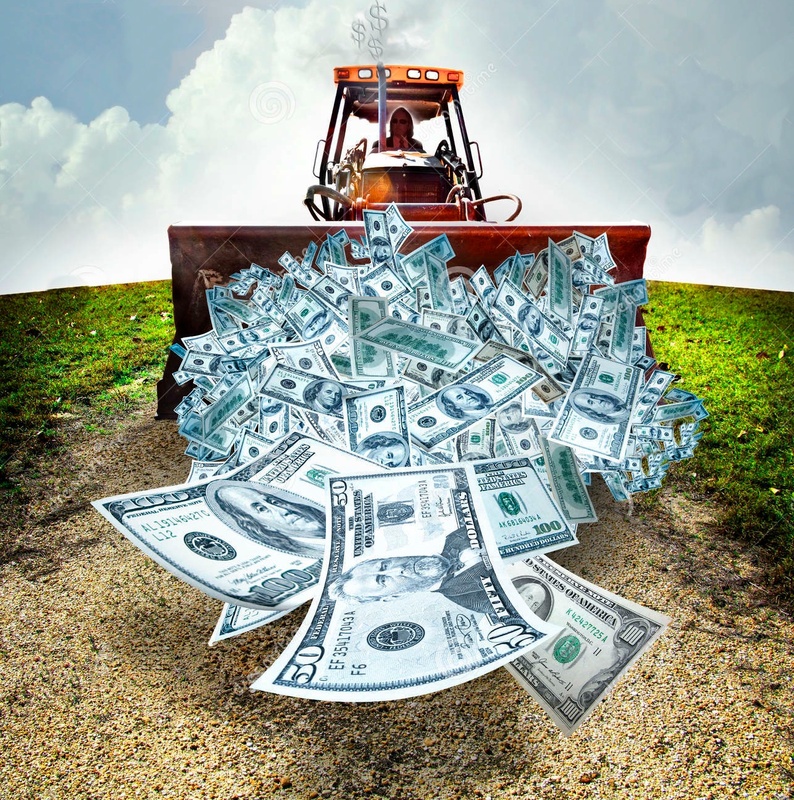 Fava reported that many of iRebal advisors are rethinking their cash management strategies. They typically leave 1-2% of cash on the sidelines so they have enough for fees and distributions, otherwise it is too difficult to operationally manage. 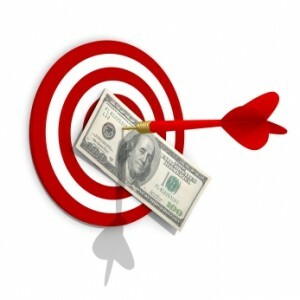 However, using a software rebalancer allows for much lower cash targets, even all the way down to 0%! On a $1 million account, a 2% cash target would be $20,000, which is enough to have an impact on performance versus the same account being closer to 100% invested. Are 0% cash targets acceptable? This depends on a number of factors, Fava answered, such as the type of securities. It is easier to maintain 0% cash with mutual funds, since they trade in dollars, versus equities, which trade in number of shares. When moving between securities that have different settlement dates, this could be costly, Fava warned. If the sell orders do not settle until T+3 but the buy orders settle on T+1, you will be on the hook to come up with difference. This can cause accounts to go into debit balances and incur margin interest charges. There are iRebal clients that run with zero cash targets, Fava reported. When they post trades to the blotter, they always round buys/sells to nearest share, which creates a small cash buffer. But this will not be enough to cover the entire cost of your buy orders. TD Ameritrade provides a very advisor-friendly service to avoid this problem. They will float cash to settlement for all accounts they custody. This avoids any margin interest charges on possible debit balances. Envestnet’s Sheehan thinks that setting a cash target of zero is a bad idea since it goes against software rebalancing best practices. 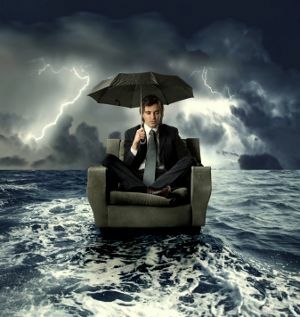 Some cash is necessary for settlement issues (unless you custody at TD Ameritrade) or just for a rainy day. 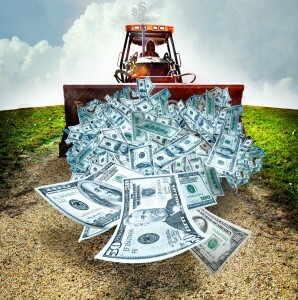 Cash management triggers 70% of trades in most advisory firms, he estimated. Envestnet provides a number of features to help advisors maintain lower cash targets such as enabling real time pricing, FIX connectivity and real time fills. A zero cash target is not realistic, in Sheehan’s opinion. Deru concurred and stated that TradeWarrior does not recommend 0% cash targets. They do recommend that advisors identify one account in each household to hold cash for fees and set the others at a very low cash target, such as 0.25%. Can your software upload management fees? Both TradeWarrior and iRebal have a feature that allows the advisor to upload a two-column spreadsheet of account numbers and fee percentages. Their rebalancers will process the files and check each account in the list to make sure it has enough cash. If not, it will generate the required sell orders to raise the necessary cash to cover the fees. This can improve account performance, since cash remains invested until the end of the quarter, rather than sitting idle in the account. 1. Portfolio rebalancing software will continue to move from being an “outside” product to an “inside” product. An “outside” product is one that is optional and stand-alone, Deru explained. An “inside” product is one that is necessary and is also tightly integrated with the custodian’s core software suite, portfolio management, and other tools like financial planning. 2. RIA’s and other firms that implement portfolio rebalancing software will be better able to compete against robo-advisors. 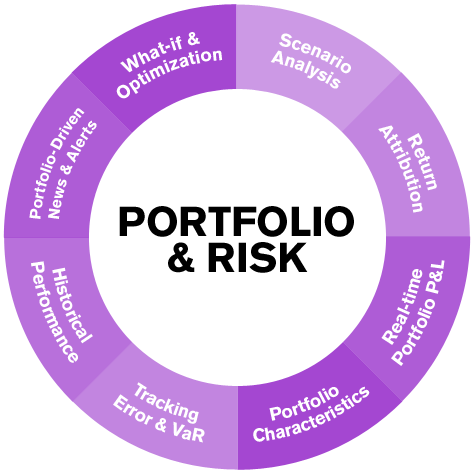 Because RIA’s will become more capable and flexible in terms of customization and efficiency in their portfolio management. Rebalancing also makes advisors more efficient and allows them to lower their account minimums. 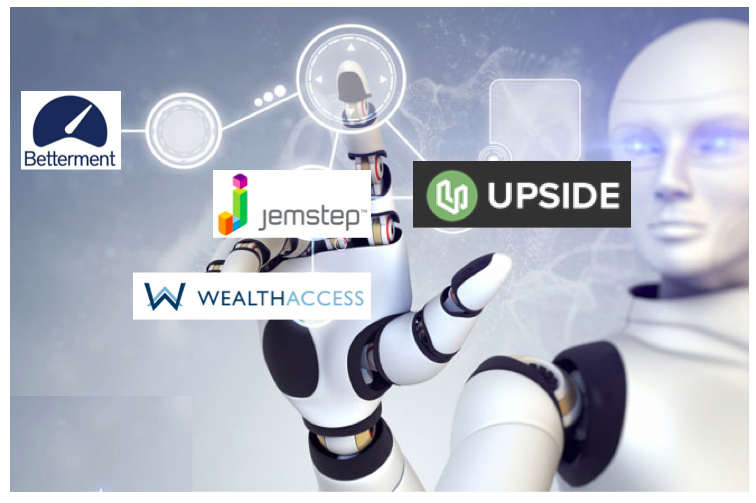 One advantage that robo-advisors such as Wealthfront and Personal Capital will have is direct end-client involvement in trading and monitoring. However, more client-facing features coming from rebalancers, he predicted. 3. Better integration as portfolio rebalancing software moves entirely to web-based platforms. The software-as-a-service delivery model will facilitate extensive support for application programming interfaces (APIs) that allow software to push or pull data from custodians or portfolio management systems. Soon we will see the end of flat files! Davenport announced that her firm was launching their new TRXEdge product at T3. It is their first web-based product and also supports all mobile devices. Mobile support allows advisors to rebalance remotely, so they can manage their portfolios from anywhere. According to Davenport, TRX is “the most tax sensitive rebalancer” based on the strength of their optimization software. They utilize a two-step process that is very user-friendly and provide advisors with a constant awareness of which clients have accounts that need to be rebalanced. TRX really shines when rebalancing at the household level, Davenport noted. It also offers personalized trades, tax-saving strategies, and provides flawless handling of cash management, she claimed. Held Away Assets – Incorporating outside accounts, which brings in 401(k)’s and annuities into the trading process. They can also use holdings from outside assets to replace buy orders required by the advisor’s models. Select (Sleeve) rebalancing – The ability to rebalance a single sleeve (asset class) or just specific securities across accounts instead of running a full rebalance. One advantage of TradeWarrior that sets it apart from its competitors is the way it handles household rebalancing, Deru described. It groups all accounts in each household together and then compares the entire holdings against the target model. This way, only one trade is generated for the household instead of multiple trades for each account. The cloud-based version iRebal is being offered free as part of TD Ameritrade’s custodial offering, Fara stated. There are over 1,000 advisors currently using it and they are adding around 150 new advisors per month. The multi-custodial desktop version is also available, starting at $20,000 annually for firms with less than $450 million in AUM. Since the new iRebal version is fully integrated with Veo, their account management and trading platform, it has numerous advantages. Advisors only need to sign into Veo once to have access to iRebal as well as any other third party application that is supported on the platform. This reduces one headache that anyone using multiple web-based applications normally has to endure. Password overload. 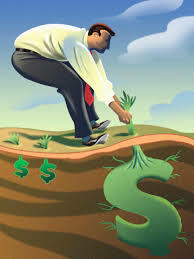 Most advisors wait until the end of the year to perform tax loss harvesting. But this is not the time when the most opportune losses are always available, Fava pointed out. iRebal can monitor preset loss thresholds and alert the advisor when any position crosses that threshold. This can be used to identify opportunities for tax harvesting. Betterment offers a service called Tax Loss Harvesting+ that they claim can provide an additional 0.77% in after-tax returns. All of the vendors support asset location at a household level, which puts securities that generate cash into nontaxable accounts and securities that do not generate cash into taxable accounts. Additionally, iRebal supports the concept of taxable alternates, which are backup securities that the rebalancer can purchase in case the primary security cannot be located into the preferred account. 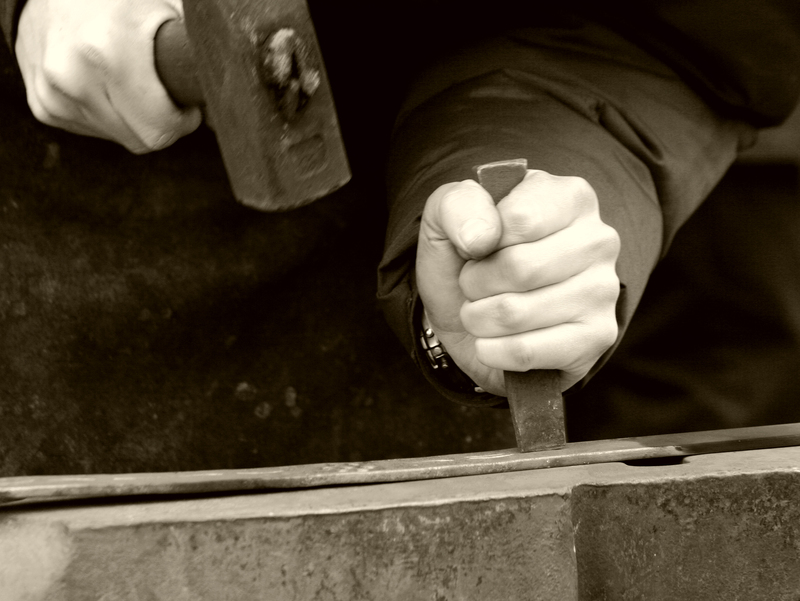 Can your software use security valuation to trigger rebalancing? Can portfolio rebalancing software use analytics to make calculations such as fair value estimates of holdings? Could these analytics then be used to decide when to rebalance an account? Including these kind of analytics in the logic of portfolio rebalancing software would not be well-received by advisors, Shaheen proposed. This would transition the tools from rebalancing to optimizing. Advisors want to make their own decisions about valuation. The tool should not make these judgements but replicate the advisor’s judgements across thousands of accounts. 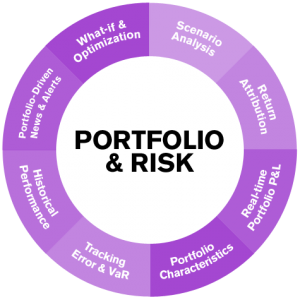 TradeWarrior partners with third-party risk applications such as HiddenLevers if advisors want to do in-depth risk analytics on their portfolios. TRX integrates with MacroRisk, but only 1% of their clients take advantage of it, Davenport noted. Do you recommend automatic re-investment of capital gains and dividends? Shaheen replied emphatically no, that this option should be immediately turned off on your rebalancer. The option to re-invest capital gains and dividends was invented by mutual fund companies a long time ago so that they wouldn’t have to mail you a check. The best practice is to get all distributions in cash first. That way it accumulates in the account. He also advised to never put cash targets in your models unless you are running a tactical strategy and then it should be greater than 10%. Wow! Well done Craig! You certainly captured it well. I just added your site to my RSS feed. Looking forward to reading more.